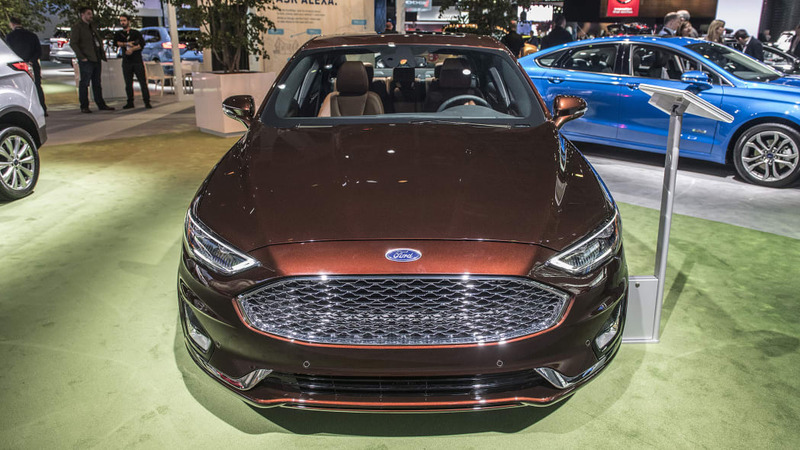 Details about the 2019 Ford Fusion were released today ahead of its official release next week at the New York Auto Show. The styling has been refreshed ever-so-slightly, but the big news comes on the equipment front. 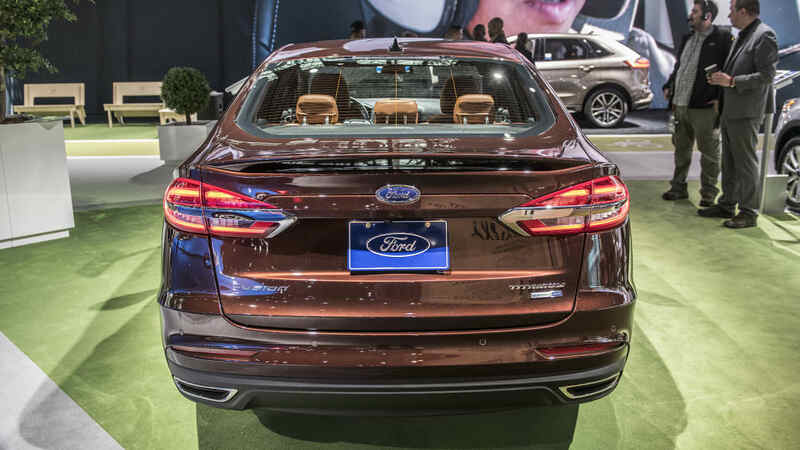 Ford's Co-Pilot360 Protect suite of accident avoidance tech will now be standard on every trim level, including automatic emergency braking, lane-keeping assist, blind-spot and rear-cross-traffic warning systems, automatic highbeams and automatic wipers. 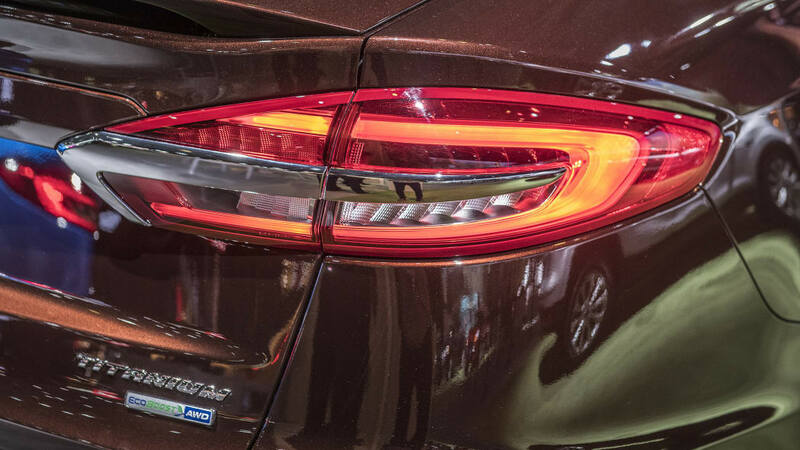 The Toyota Camry and Honda Accord also come standard with safety tech, but instead of blind-spot warning, they include adaptive cruise control. 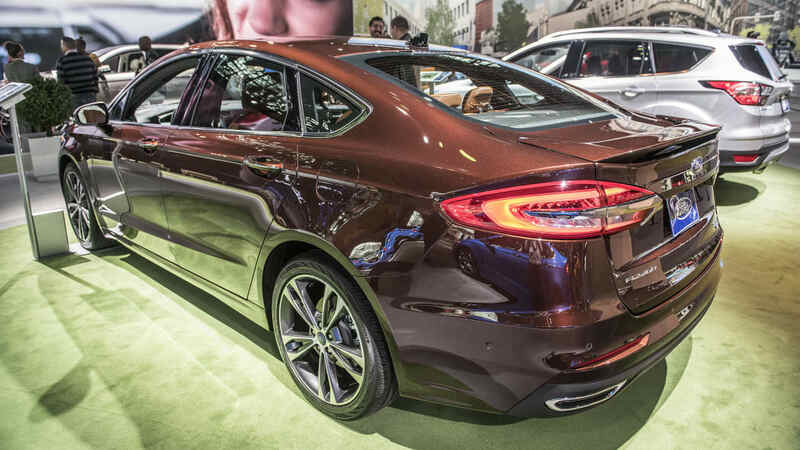 The new 2019 Fusion will also benefit from a simplified trim level and options lineup. 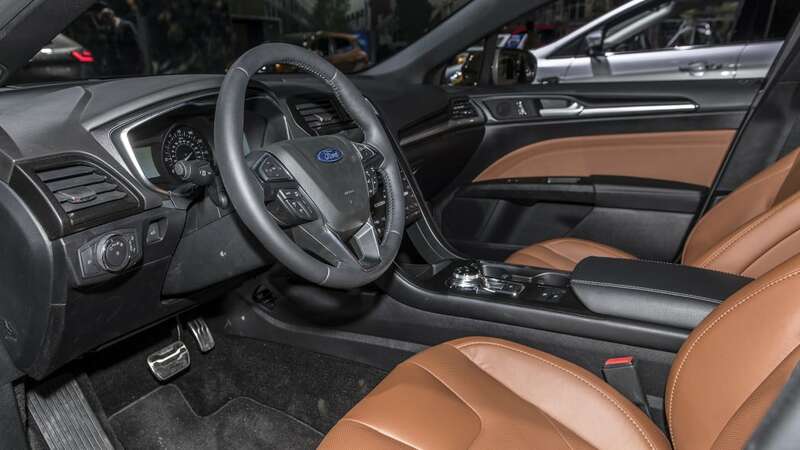 The SE will now come standard with the 1.5-liter turbocharged four-cylinder, the 8-inch Sync3 touchscreen, dual-zone automatic climate control and in-car WiFi – all were previously optional. 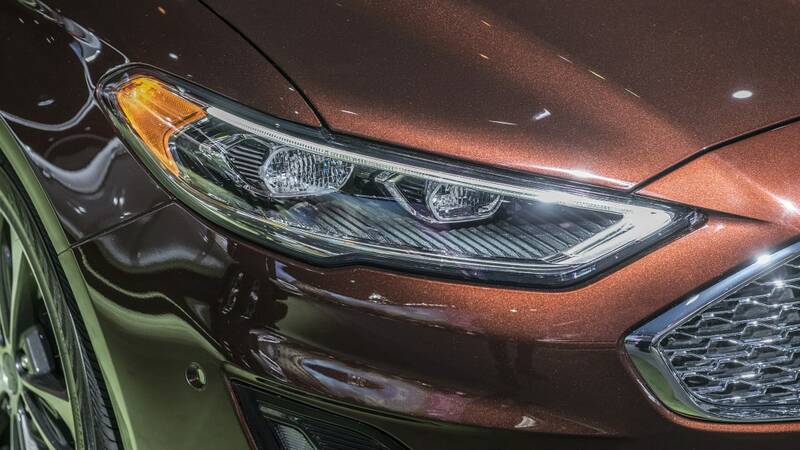 The naturally aspirated 2.5-liter four-cylinder will now be exclusive to the base S trim level. 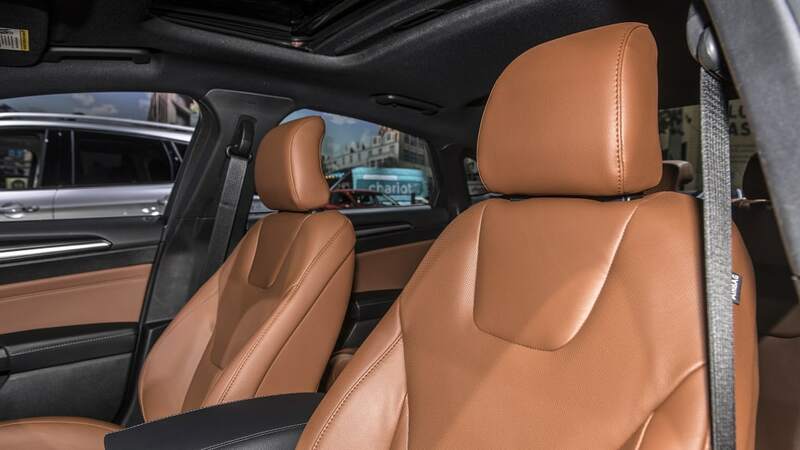 The SEL, meanwhile, replaces the old SE Luxury package and its wealth of extra niceties, while the Titanium trim level gets even more standard luxury items, including adaptive cruise control. The 325-horsepower V6 Sport returns and becomes the range-topping model as the $38,000, luxury-lined Platinum trim has been discontinued. 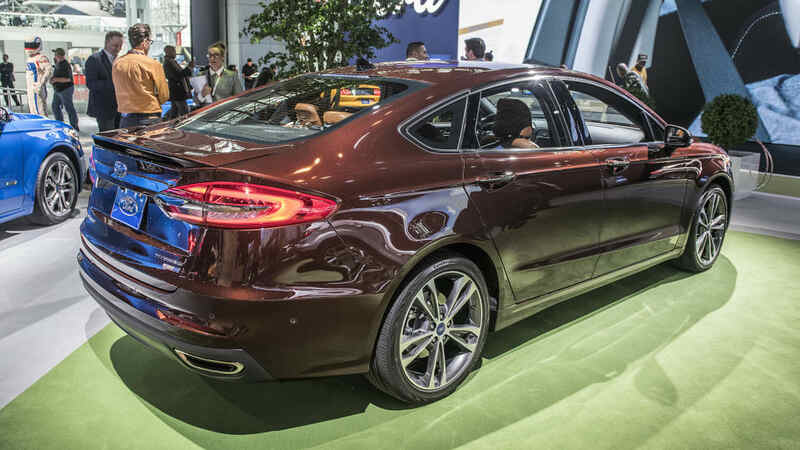 Ford says there are 2,000 possible variations of the 2018 Fusion. 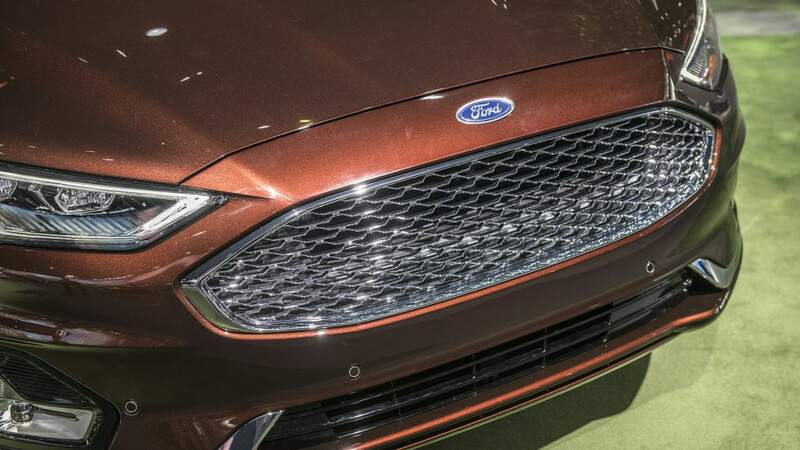 The 2019 Fusion reduces those possibilities to 36, and by doing so, the company is hoping to correct one of the areas new company leadership identified as hurting profitability. 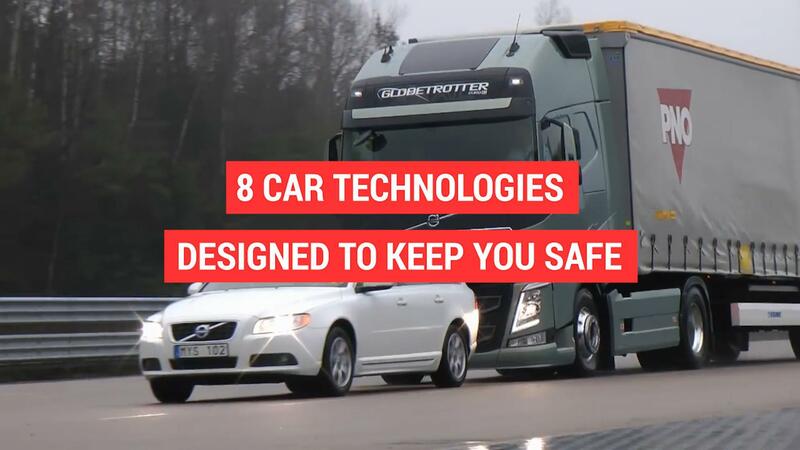 It should also make it easier for consumers to find the car they're looking for and dealerships to reduce the number of undesirable specifications languishing on lots. 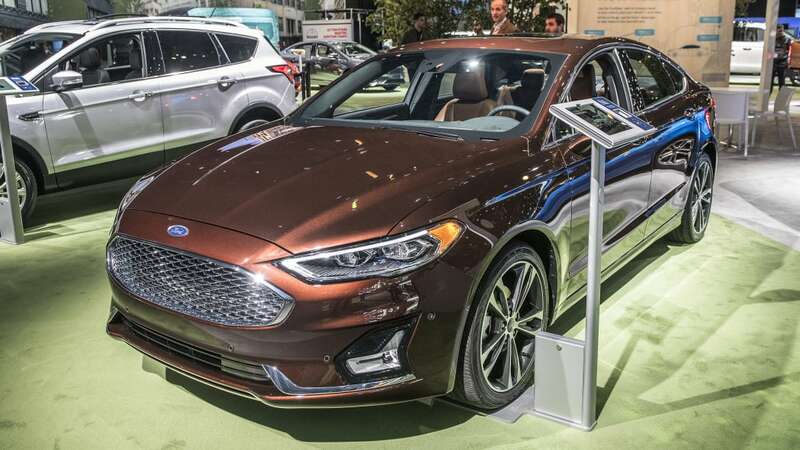 The Fusion Hybrid also lives on with comparable trim levels as the gas-only version, while the Fusion Energi Titanium gets a 20-percent increase in electric-only range to 25 miles thanks to a new 9-kWh lithium-ion battery. 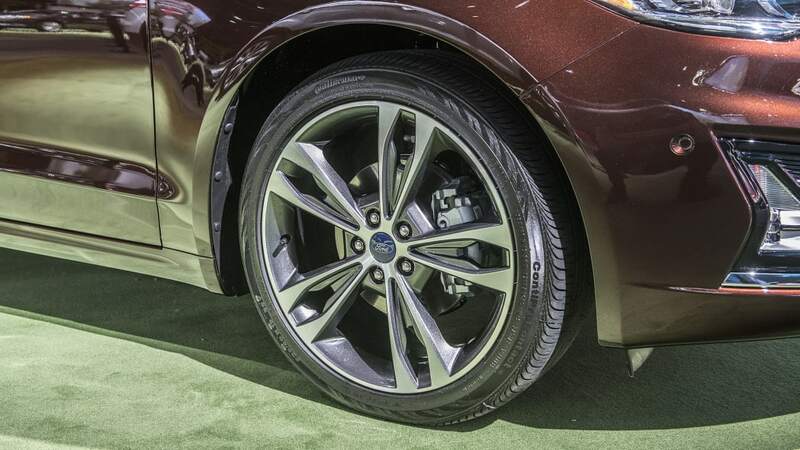 That's still half of a Chevrolet Volt. 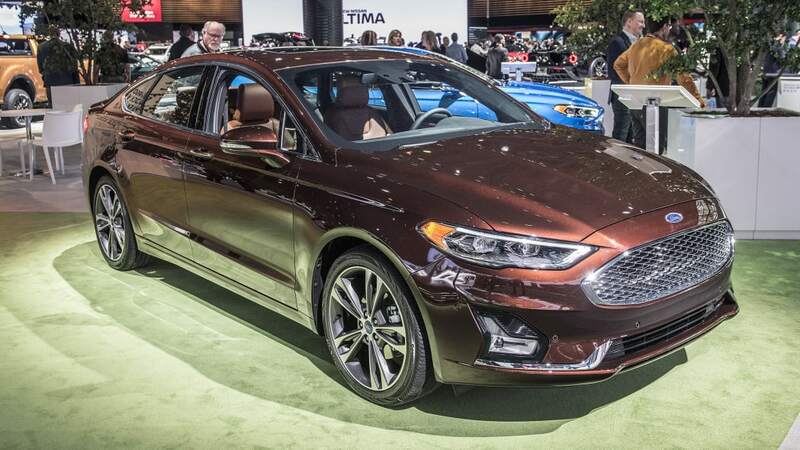 The 2019 Ford Fusion will arrive in dealerships late summer.